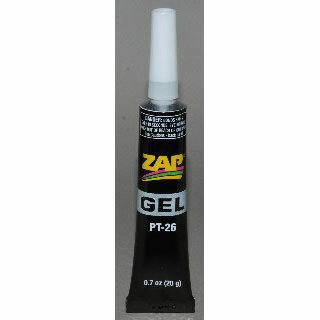 All-purpose adhesive and sealant. Great where gaps are too wide for thinner ZAPs. Comes in 1/10-oz. and 7/10-oz. tubes.